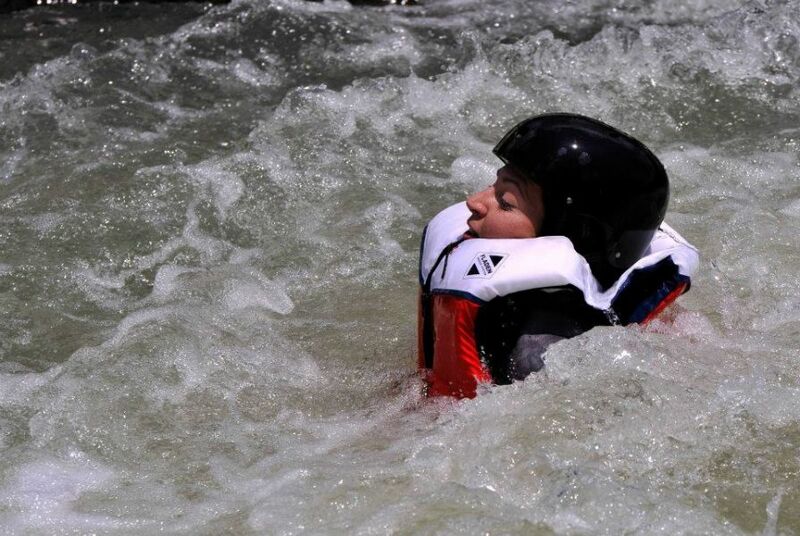 Like many other sports in nature, rafting trough ages is becoming more safer. 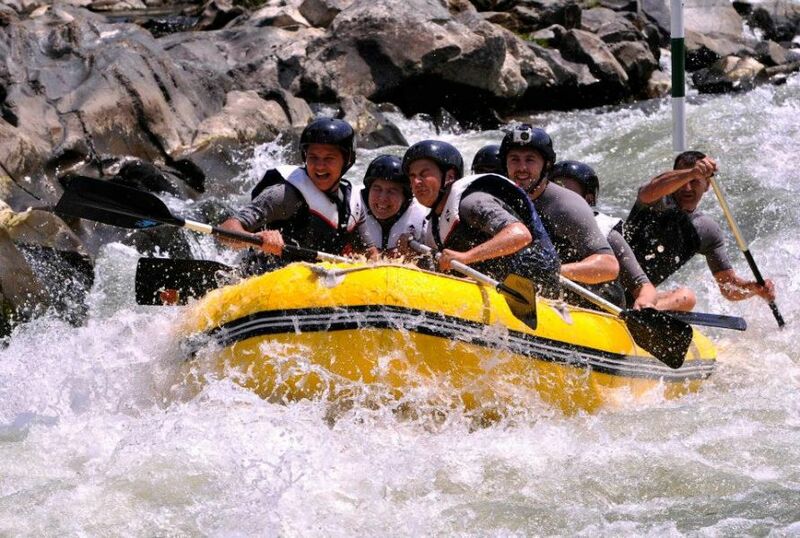 This is due to the experience rafters (tour leader) and a lot of quality equipment. 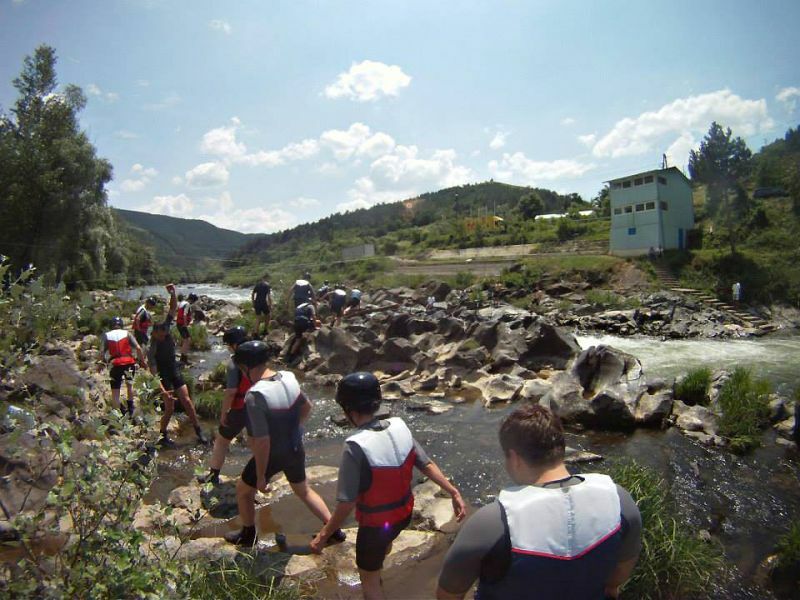 Unavoidable parts of protective equipment are helmet, waterproof suit and lifejacket that you get at the beginning of rafting. Bus transport is organized on Kopaonik over Josanicka spa to the mouth calles Usce. 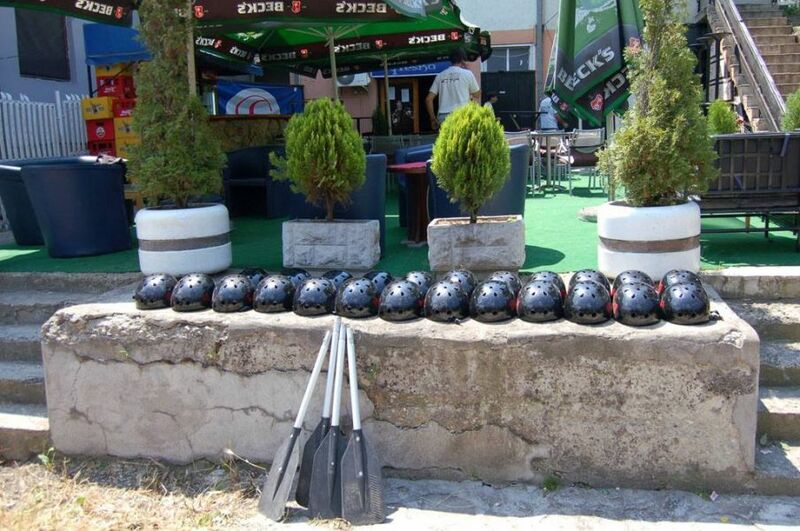 After a little less than one hour bus ride down the scenic landscapes of Kopaonik and rafting begins in a place called Usce on Studenice at the mouth of the Ibar. Ibar starts on northern side of the mountain Hajla (2400m) in Montenegro. Ibar valley permeates through the municipality of Raska and the Municipality of Kraljevo, where the Ibar running the length of 65 km deep cutting its course in the Ibar gorge. It flows into the West Morava. 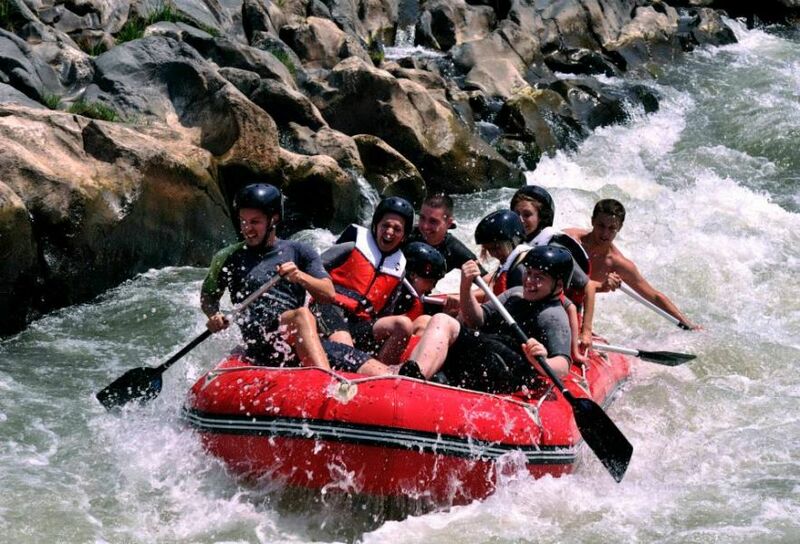 Ibar is known for its numerous rapids and waterfalls. 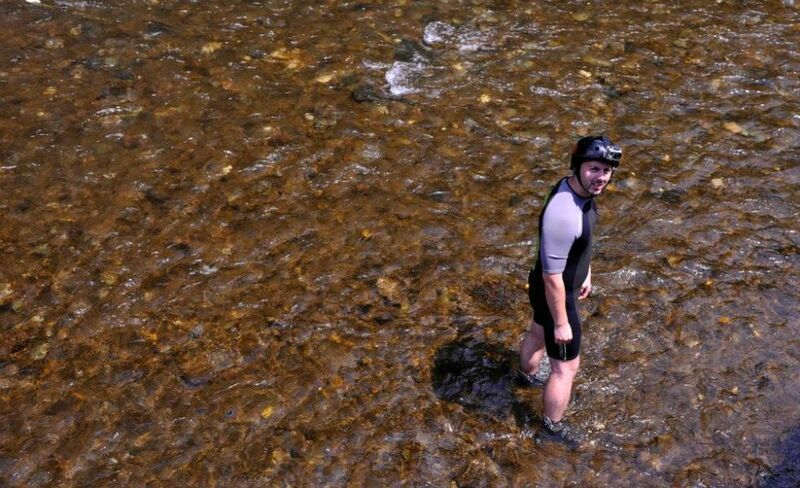 Ibar in its course receives a greater number of tributaries River water-rich mountain: Studenica, Dubocica, Lopatnica and Pivnica Ibar and is ideal for water sports on wild water. 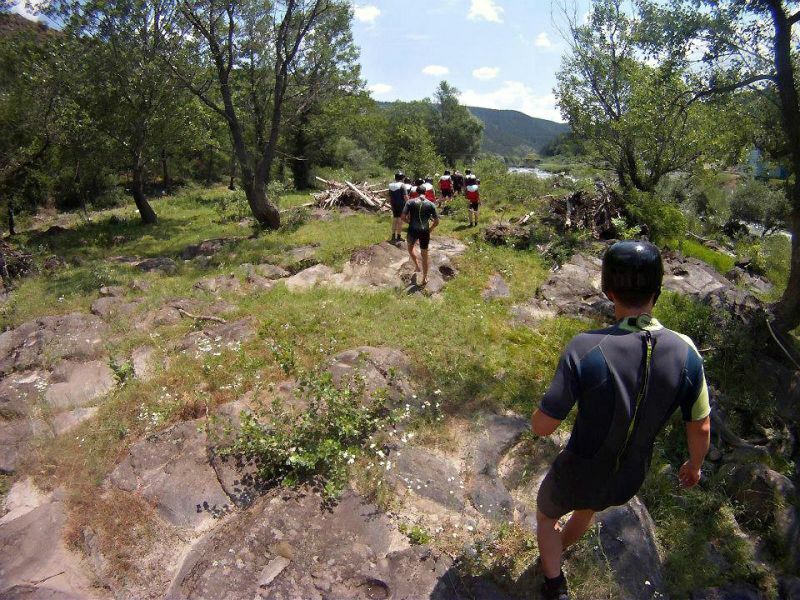 As such it is used for kayaking and rafting and recently held the big race - Happy descent. 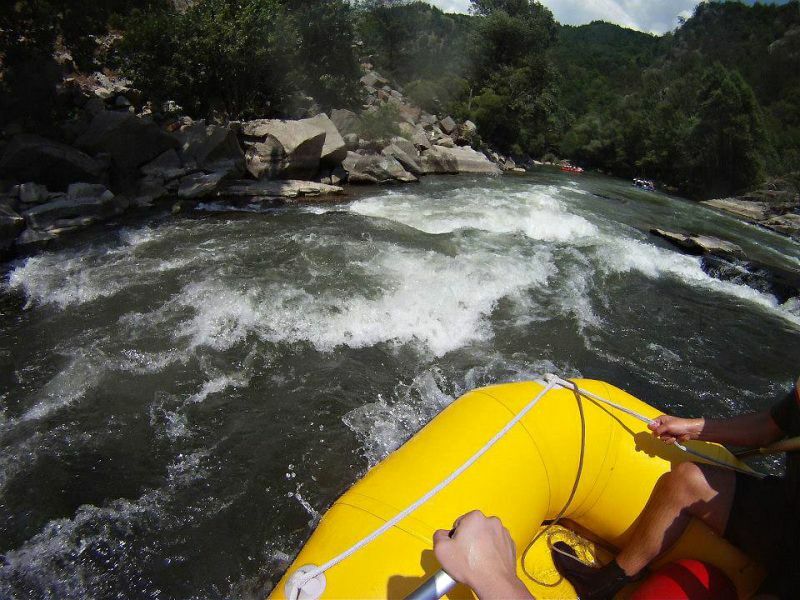 Part of its course, the Ibar river which is wild and outrageous that provides great opportunities for extreme athletes on the water, while in its second part (of Bogutovac) offers a relaxing and idyllic boating. 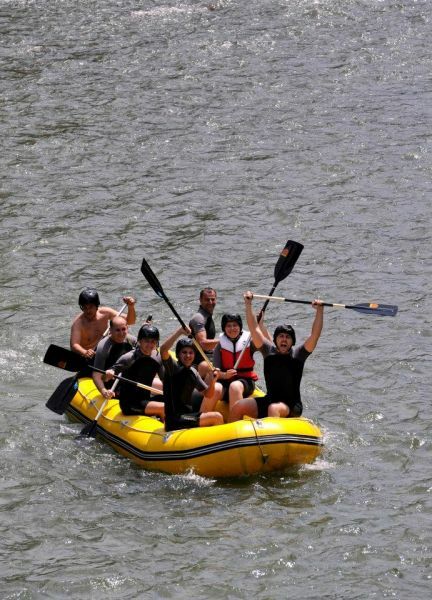 The mouth (Usce) - Poulumir (15 km) which contains the most exciting rapids throughout the course of the river Ibar. This ROADMAP going to Buk Grmcic - the most interesting rapids in this part of Serbia. 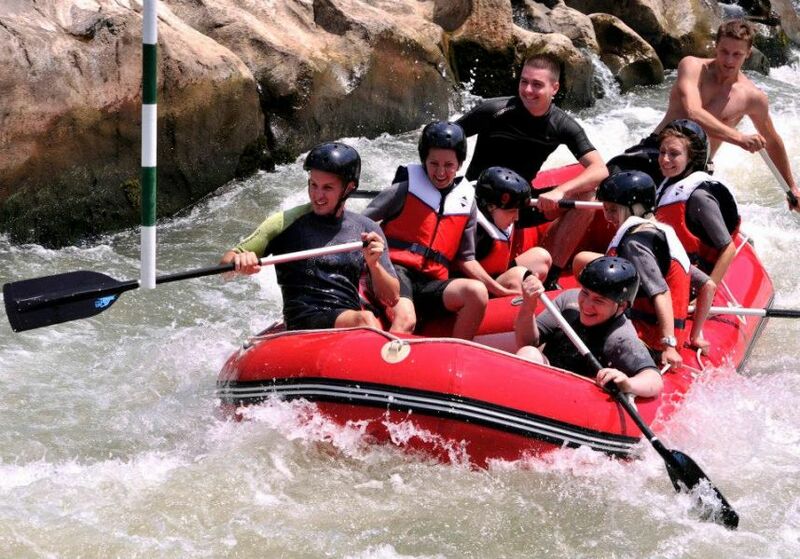 This part of the flow Ibar is known for numerous competitions (national and European) to kayak on wild waters. In addition to Buka Grmcic are abundant stocks and a number of other rapids of which is among the most famous rapids in the Valley of lilacs (Jagnjilo). 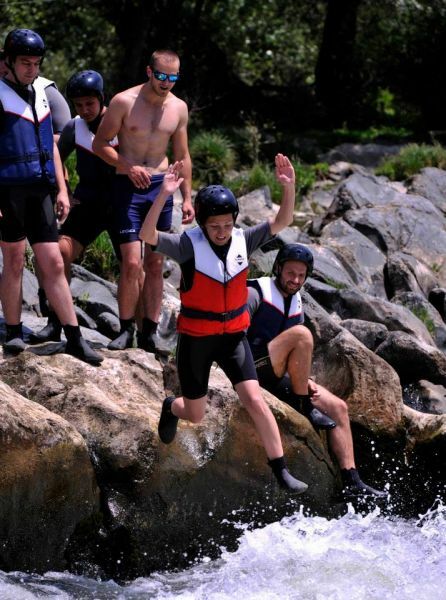 During the rafting runs at the monument to Serbian soldiers killed in the First World War as well as under several pedestrian and railway bridges. 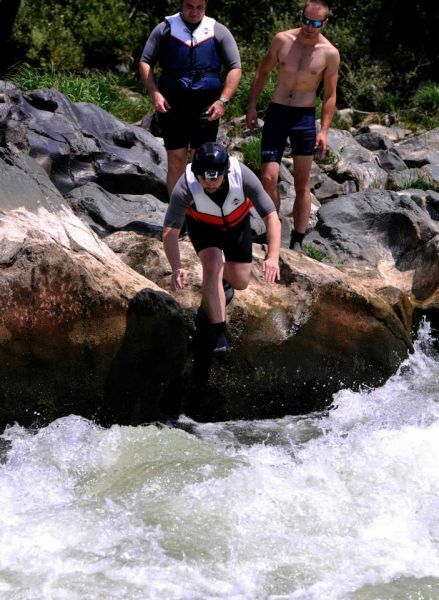 Pauses during rafting in one of the rapids, where participants can jump into the same experience to complement the Ibar River valley and lilacs. 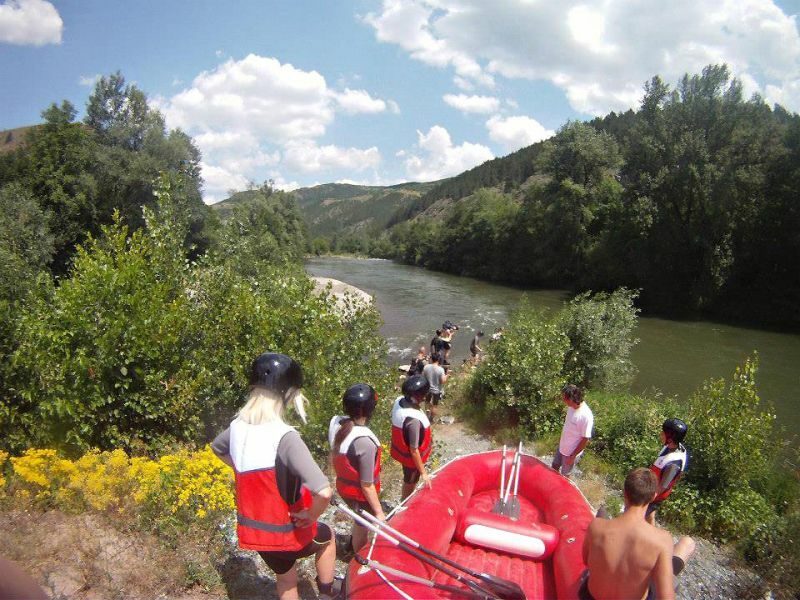 Plumir - Maglic (18 km) is a picturesque stream of Ibar with moderate rapids. 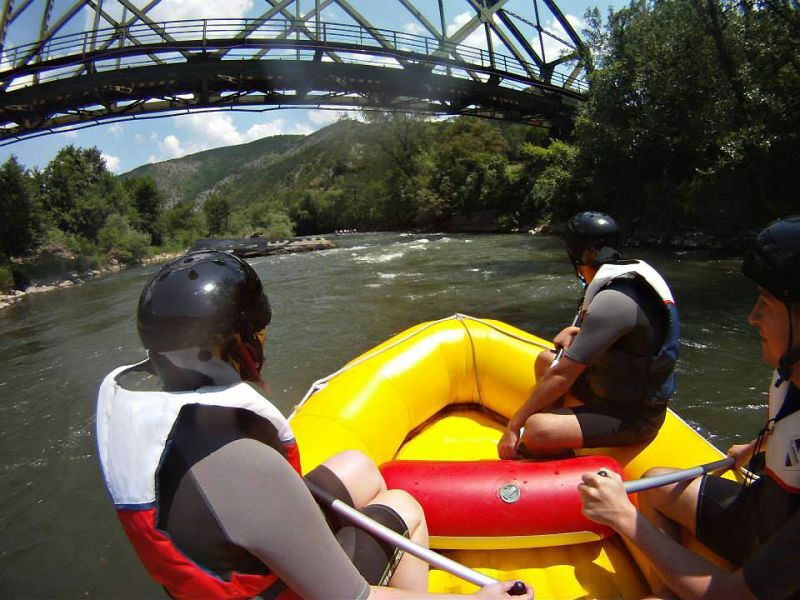 This part is ideal for relaxing on the water, without a large and exciting rapids. Finalization of the unforgettable view of the medieval town Maglic with the possibility of visiting the city. At the foot of the Maglic is a beautiful sandy beach area and a large pool, which is visited by passionate lovers of Ibar. 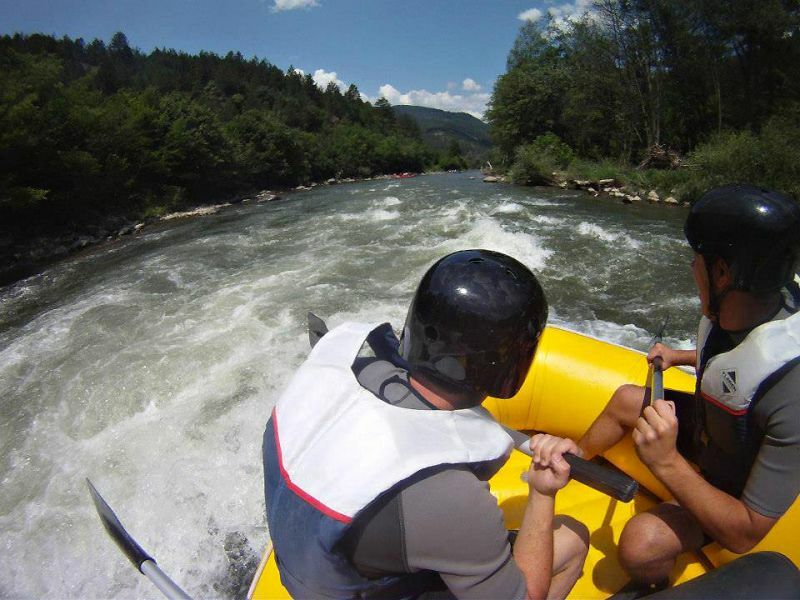 In addition to these two offers, it is possible to go rafting on the entire course of the Ibar River from the mouth (Usce) to city Kraljevo. 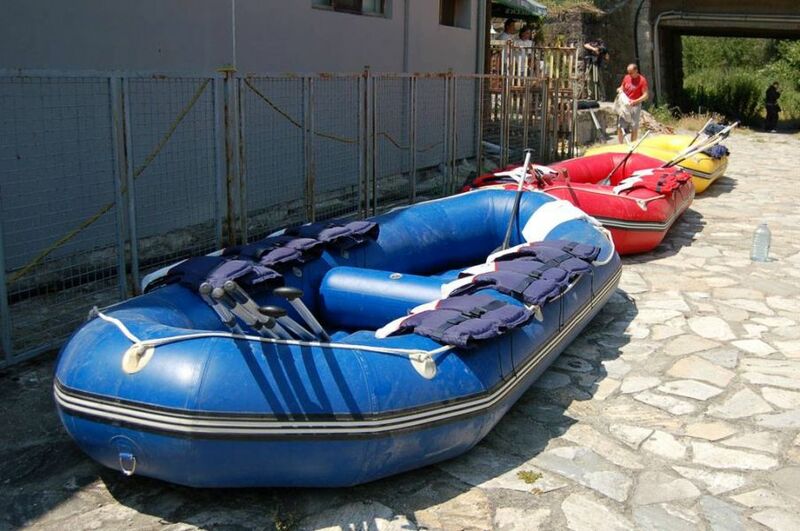 After completing rafting, bus will take you back to the accommodation in Kopaonik. 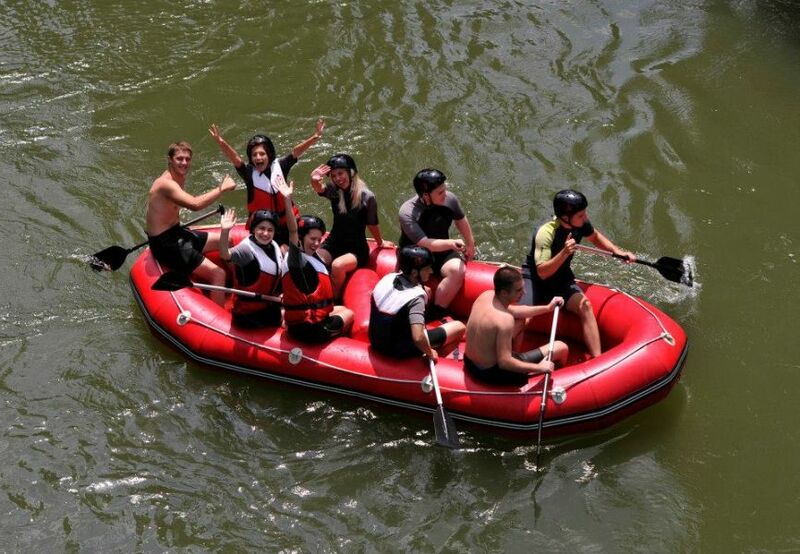 Rafting is organized every Saturday for guests of MK Mountain Resort for the price of 10€.